Holding alt and pressing left or right to tab through the different editors will also move the code editor cursor left/right. Can be somewhat annoying when you're looking at sprite indexes and going back and forth rapidly. 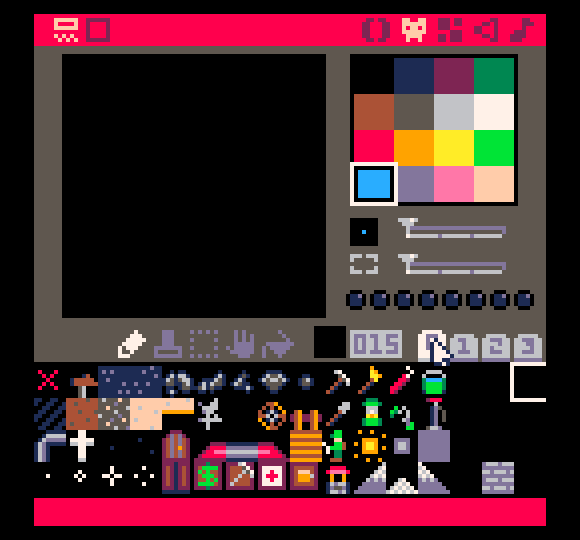 I usually run Pico-8 maximized (but not full screen) so I can move between windows and tabs more easily. It's mildly annoying to have to find my mouse again because I moved it onto my main screen, and Pico suppresses it when I'm going for another window. Just wanted to make sure I understood how things worked before diving into it too deeply. Lua's standard library has a pair of handy functions called "tonumber()" and "tostring()", but they don't seem to be present with Pico8, which is unfortunate. I realized that you can get a lot more storage space by using strings, rather than sprite byte encoding, but passing it back into usable number data is challenging. Is there a better way I'm not aware of? Is it possible to take a string and index it or get individual characters from it? Ideally, I would like to convert to/from bytes to ascii characters. 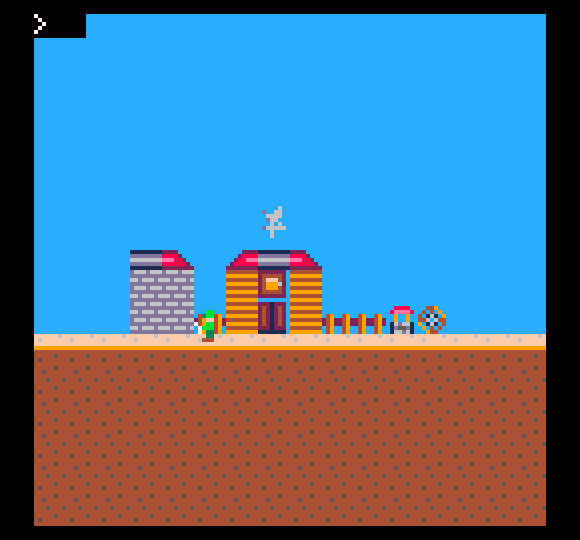 It looks like Lua 5.1 supports this in the standard library, but as far as I can tell, Pico-8 doesn't include it. EDIT: I notice that I can use the # symbol preceding a token to get its length, such as a table or array or string, but I still can't directly index it. EDIT2: After thoroughly reading the manual as much as possible, it looks like my answer is to use the sub() function.